> A HOLLANDE FILM: ROYAL SHADOWS…OMBRE ROYALE ! « CROISSANCE…DECROISSANCE…UN DESSIN ANIME…POUR VOUS. 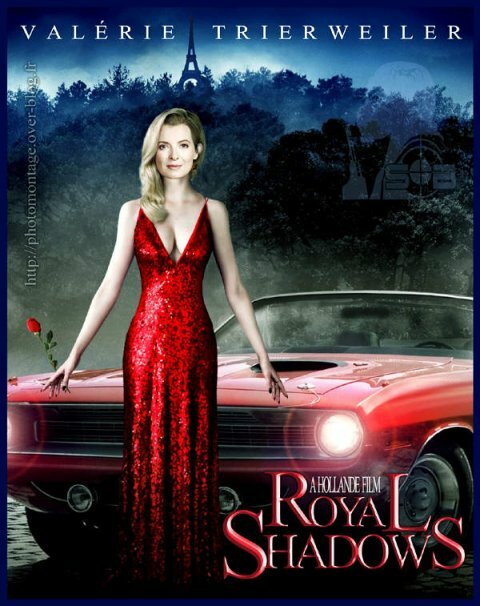 A HOLLANDE FILM: ROYAL SHADOWS…OMBRE ROYALE !